At PRL, we offer bullet resistant glass for ammunition levels ranging from 1-8. Providing excellent security, no-spall ballistic protection and scratch resistance, this laminated glass is thinner and lighter than other products on the market. Guarding against a collection of weaponry and ammunition, our safety glass is perfect for a number of interior and exterior applications. Don’t compromise when it comes to security. 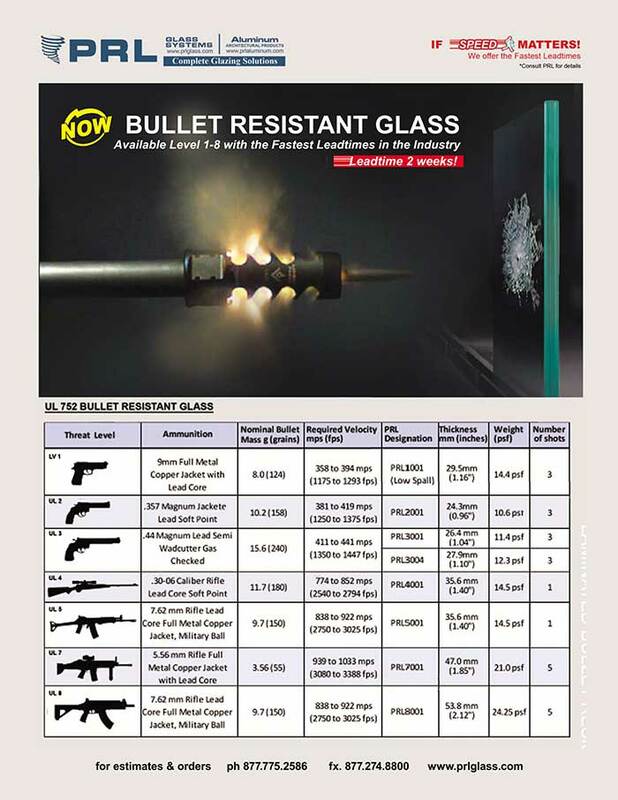 Get the best bullet resistant glass from PRL. We offer protection for ammunition levels 1-8. 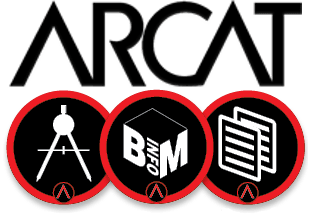 See for yourself all this exceptional product has to offer by viewing our YouTube video! Fabricated in-house, our bullet resistant glass is made up of PRL’s proprietary blend of glass, PVB and poly-carbonate. While not considered physical attack or blast resistant, you can rest assured this product meets UL standards for threat levels up to 8. Conforming to UL 752 and NIJ 0108.01 requirements, our security glass will satisfy the most stringent building and safety codes. Available in standard 1″ overall thicknesses, and thicker custom overalls, our bullet resistant glass can be glazed in a wide variety of make-ups and colors.